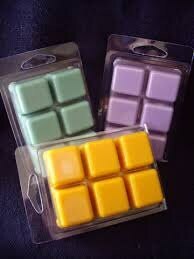 These are Great Candle Melts, Love the fact they have a long lasting fragrance to them. Thanks so much!!! Smells EXACTLY like bubble gum! Everything i ordered smells amazing! !